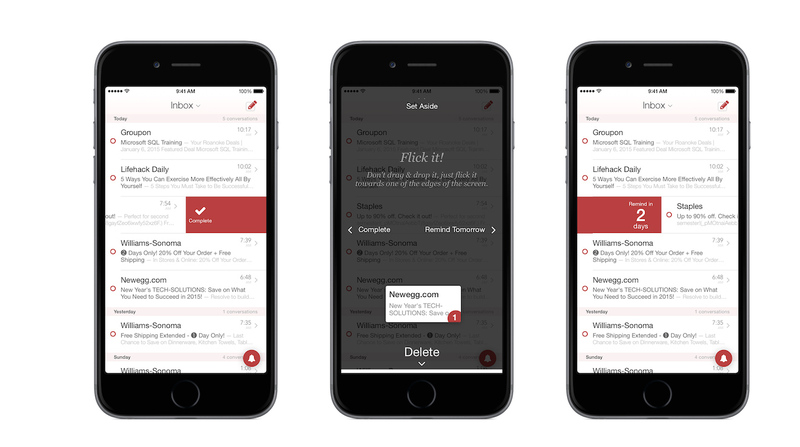 One of the best email apps for iOS is about to get even better. 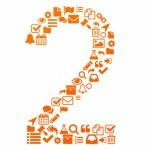 Mail Pilot 2, which was first announced back in August, will land next week on Thursday, Feb. 5. 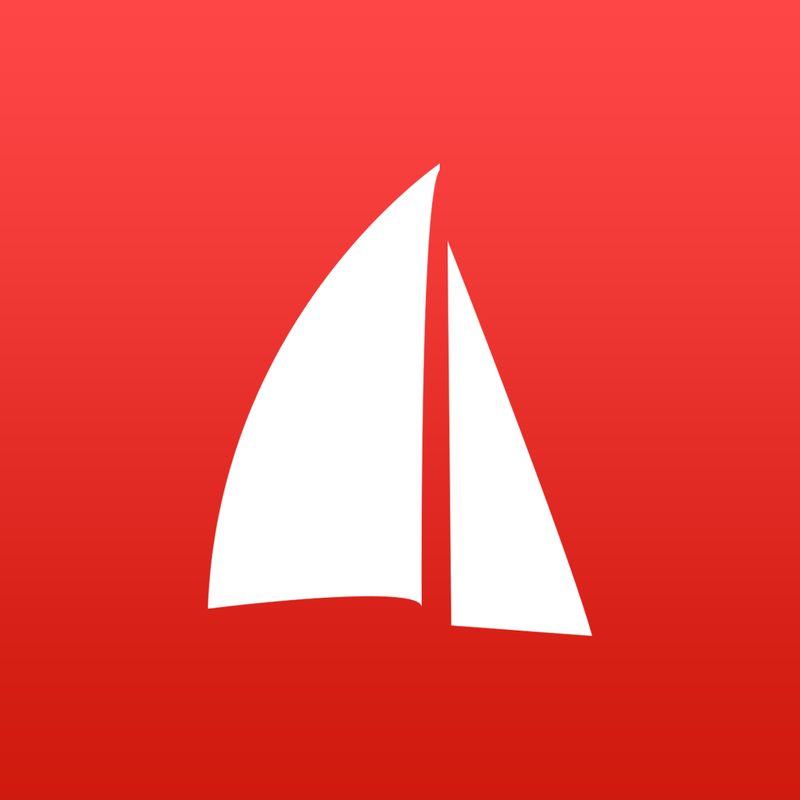 Rebuilt from the ground up, the app features a redesigned UI and a number of iOS 8 specific features like a Notification Center widget and app extensions. Users will also be able to take advantage of a number of new gestures that will enable swiping, scrubbing, and flicking messages out of your inbox. Here’s a quick overview video about the new app that was originally released earlier this month. The universal app for the iPhone/iPod touch and iPad/iPad mini will cost $9.99. Current Mail Pilot users will be able to upgrade to the new version for no charge, which is wonderful news. Developer Mindsense is also planning to release an update soon for the Mac version of the software. Thanks to iCloud Drive, the two apps will communicate with each other, which should bring a number of time-saving improvements. The Mac app is $19.99 and can be downloaded from the Mac App Store. For other recent app news, see: Blast your way to through endless waves of enemies in Son of Light, an arcade shooter coming Jan. 30, Revamped Pandora app goes live with new personalization icon, mini player and more, and Yelp for iOS now lets you share photos and videos more easily and RSVP to events on the go. 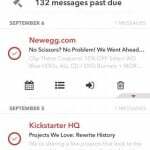 Mail Pilot Adds Support For New Message Notifications, But Still No Push?